We are honoured to be able to say they Harrod Sport will be the exclusive supplier of Rugby Posts to the 2019 World Cup. 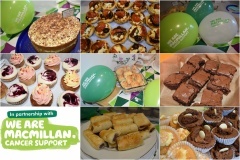 Harrod Sport and Horticultural took part in coffee and cake morning, to raise money for Macmillan Cancer Support. 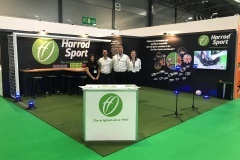 For the 15th year, Harrod Sport exhibited again at Saltex at the NEC Birmingham! 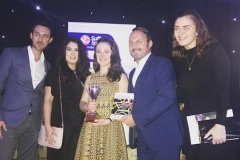 The 13th Annual Suffolk Sports Awards commenced on Friday night at Kesgrave Hall in Ipswich, which was a night of recognising sports talent and achievements across Suffolk.